The Best Products, From The Best Brands, With The Best Ingredients! Tanning Grand Rapids, Tanning Grand Haven, Tanning Holland. Spray Tanning Grand Rapids, Spray Tanning Holland, Spray Tanning Grand Haven. Spray Tan Grand Rapids. Spray Tan Grand Haven. Spray Tan Holland. 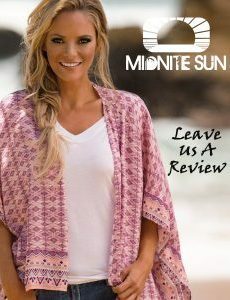 UV Tanning Grand Rapids, UV Tanning Grand Haven, UV Tanning Holland, Tanning Salon Grand Rapids, Tanning Salon Grand Haven, Tanning Salon Holland, Indoor Tanning. Best Tanning Salon Grand Rapids, Best Tanning Salon Grand Haven, Best Tanning Salon Holland. Tanning Salon Near Grand Rapids, Tanning Salon Near Grand Haven, Tanning Salon Near Holland. Tanning membership. 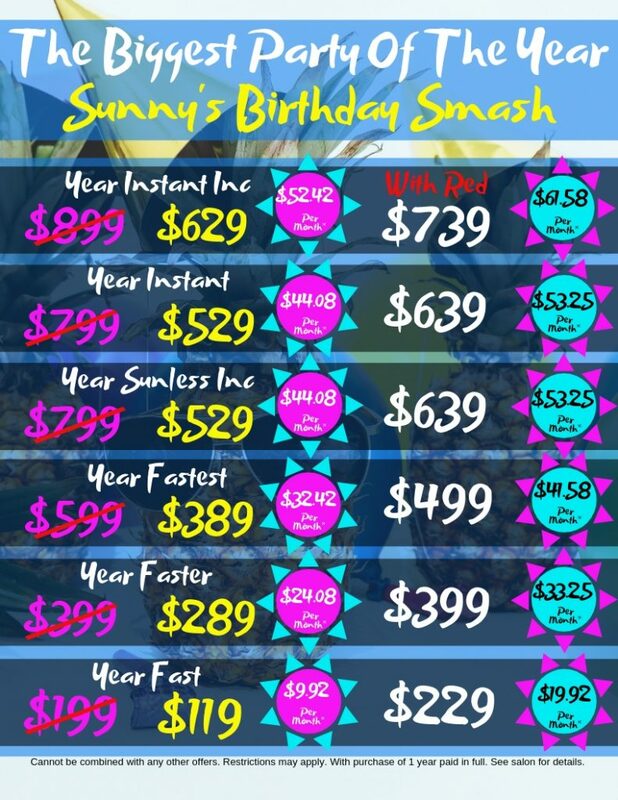 Tanning Prices. Indoor Tanning Membership. Tanning Package. Cheapest Tanning Salon. Cheap Tanning. Automatic Spray Tan. Cheapest Spray Tan. Cheap Spray Tan. Tanning Salon Near Me. 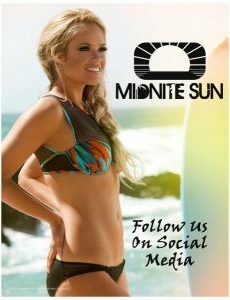 Tanning West Michigan Since 1993! 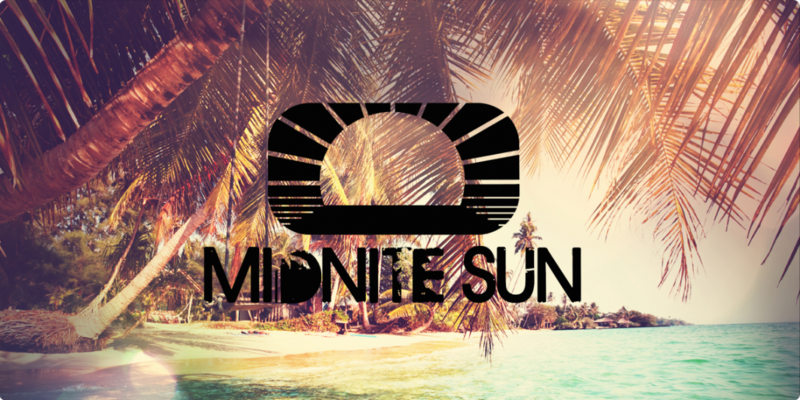 Midnite Sun has 9 locations in Grand Haven, Holland and Grand Rapids! We offer 4 levels of UV Tanning + Spray Tanning & Red Light. 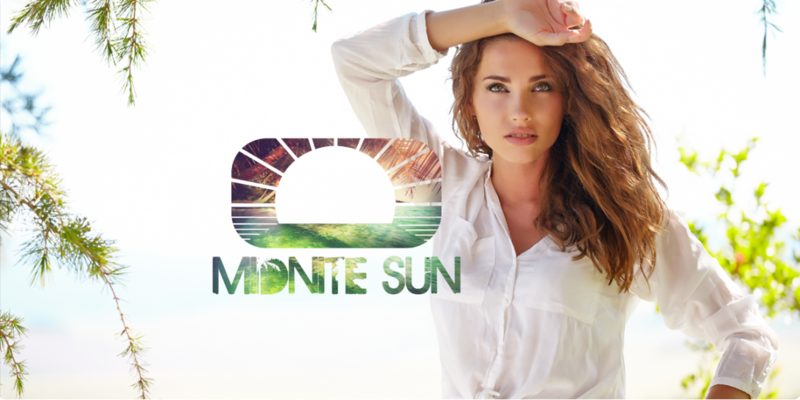 We offer a wide variety of Tanning and Non Tanning products. We seek the best ingredients to ensure your skin looks amazing at all times. Outstanding trained sales team who are trained in product knowledge and know how to help you achieve your best color. We offer a wide variety of memberships to fit your every need whether it’s UV, Sunless or Red Light. We are open 7 days a week, 363 days a year to help you achieve and maintain that perfect glow!